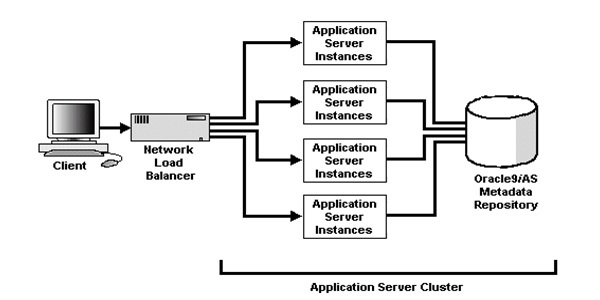 Clustering is used for scalability and load balancing at the enterprise level server deployment. This technique is actually the use of multiple servers of similar type. All of the cluster servers could be easily managed by the system console. In order to understand the clustering, we need to be clear that what we want to achieve. If we are using web applications deployment, multiple servers executing the web application are available behind the load balance. The purpose behind such configuration is to offer a horizontally scaling atmosphere. In this configuration, the end user finds a group of server and connect to any of the one in order to serve that web application. The other type of clustering is micro-services. In this type, an application is further divided into small components that are more manageable and exist on their own servers. In such category of environment, the server performs a variety of functions. But all of them work together for a single goal, to manage the back end for all applications. Moreover, there is another type of clustering and that is processing cluster. This type is used for computationally concentrated jobs. Here few servers manage the control of cluster and wrap out small batches of data that need to be processed to various servers. The servers in the cluster manage data processing and returning according to requirement. So the clusters are the group of servers that contribute to workload management. The servers in this groups are fully managed together. If one node fails, the workload is automatically transferred to the other in the cluster. In a cluster the single physical computer with the different host IP address is known as a node. This node is running one and more application servers. The higher availability simply means that the system is allowed to continue its work at a single location beside the routine failures. Clusters are allowed to group under the cell configuration. It is logically connected to many servers as well as clusters having dissimilar configurations. What is the Type of Clusters? The vertical cluster is the one that contains multiple cases of single server hosted by the single node. It allocates the load across the servers. In this sort of cluster, machine maintenance is quite easier because all is available to a single computer. While a horizontal cluster contains multiple nodes. Each node is with one type of server. It shares the workload across servers on multiple nodes according to the requirement. This major benefit for the horizontal cluster is that the users are allowed to use the application if one node encounters the failure. It includes single Deployment manager, a primary node, and at least one secondary node. 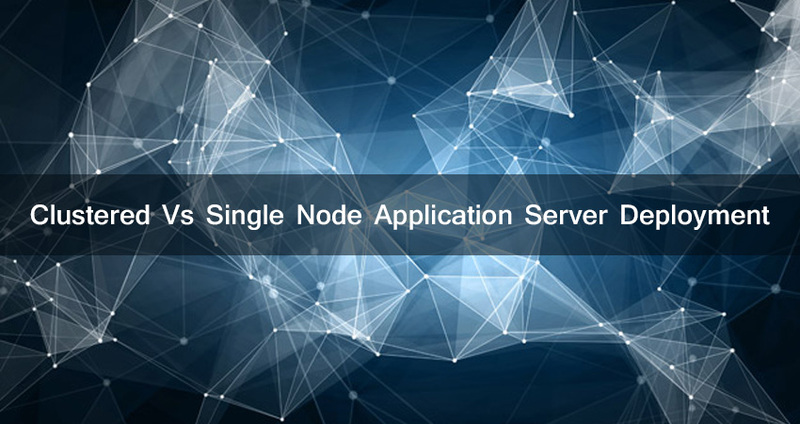 The nodes (primary & secondary) has single application server configured for execution. As said earlier, the cluster is a set of application servers that are configured to deliver greater availability and scalability. While the single application server node is only allowed to influence the working resources of a single host. 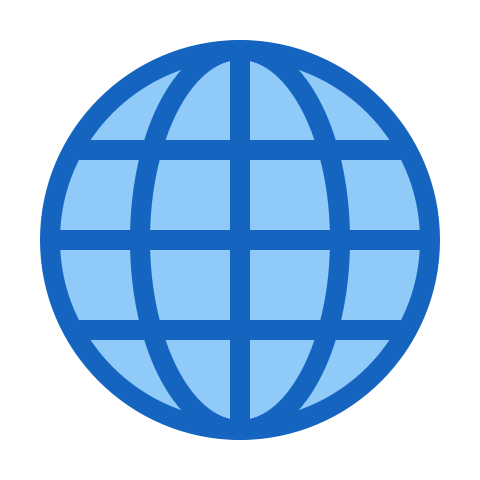 The cluster is allowed to work with multiple hosts and distributes the application across the servers. While a single application server is the susceptible to the disappointment the host and operating system, cluster continues to work despite the loss of host and hide the failure information form client. Cluster influences the power and reliability of multiple application servers while the managing the ease of a single application server. Let’s have an example of browser clients of application execution in the cluster interrelate with the application if they’re running to a single server. The client doesn’t have much information whether the application is executing to a single application server or in the cluster. 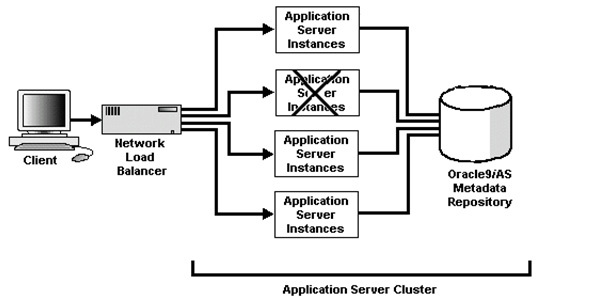 According to the management perspective, an application server administrator may perform tasks on a cluster if the administrator interacts with the single server. An administrator could deploy the application to the single server. Then the application automatically propagates to all application server or in the cluster. The cluster is far different from the single application server in scalability, manageability, and availability. Clustering allows you to scale the system beyond the boundaries of the single application server. Cluster unify the multiple application servers and spread over different hosts to cooperatively support a single group of applications. So, clustering makes it possible to support the number of synchronized users if the capability of a single node is exhausted. 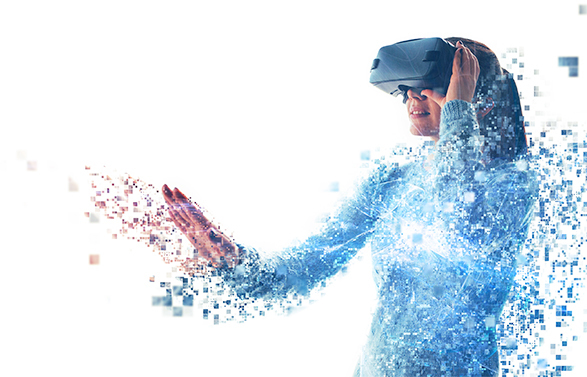 It may easily increase the capacity without incurring downtime because the administrator is responsible to add application server instantly on demand during the operation. Clustering allows you to attain the higher level of system availability that is not possible in the single application server. An application executing on the single application server is dependent on the health of OS and host (at which application is executing). In such case, the host expresses the single failure point or goes down, that application will be unavailable. While the cluster application server has eliminated the factor of single point failure by familiarizing the redundancy and failover into the system. Any of the application server available in the cluster is allowed to serve the client on request. The failure of the single server couldn’t bring down the complete system. In order to operate appropriately, the clustered system requires being efficiently configured in the same order. The automatic configuration and instant synchronization in configurations relieving the accountability of administrator to manually update the individuals. The administrator is allowed to make changes in the configuration if it is available to the single application server. All of the applicable variations are automatically propagated to all hosts in the cluster. Cluster management has simplified the tasks of administration and diminishes the chances of human error that may humiliate the system. The administrator may develop a cluster in single management operation. Then, the administrator includes initial application server host to define the base configuration for the cluster. The additional host will automatically inherit the base configuration of the cluster. Circulate the cluster configuration for application server hosts and all of its components. Manages the components of application server including its start, restart and stop. Every business and application has its own requirement. Before making any selection or considering the deployment factors, it is necessary to understand the pros and cons related to the business owner needs. Whether going for clustered or single node application server deployment ensures to discuss the requirements in depth for effective decision making.